Friends, in a recent notification, the Staff Selection Commission has announced that the SSC CGL (Combined Graduate Level) Exam which is supposed to be held at Visakhapatnam Centre on 19th October 2014 stands postponed due to recent severe cyclone 'HUDHUD'. The exam will be held on 26th October 2014. The exam now will be held on 16th November 2014. 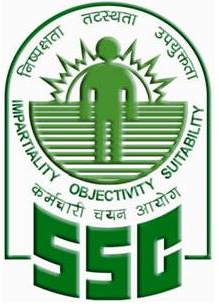 The SSC CGL Exam scheduled for 26th October 2014 will be held as scheduled.